Cecilia Muñoz on immigration and Donald Trump. The former Obama official on how Trump is reshaping America’s immigration policy. Cecilia Muñoz, an expert on immigration policy, was director of the White House Policy Council under President Barack Obama. 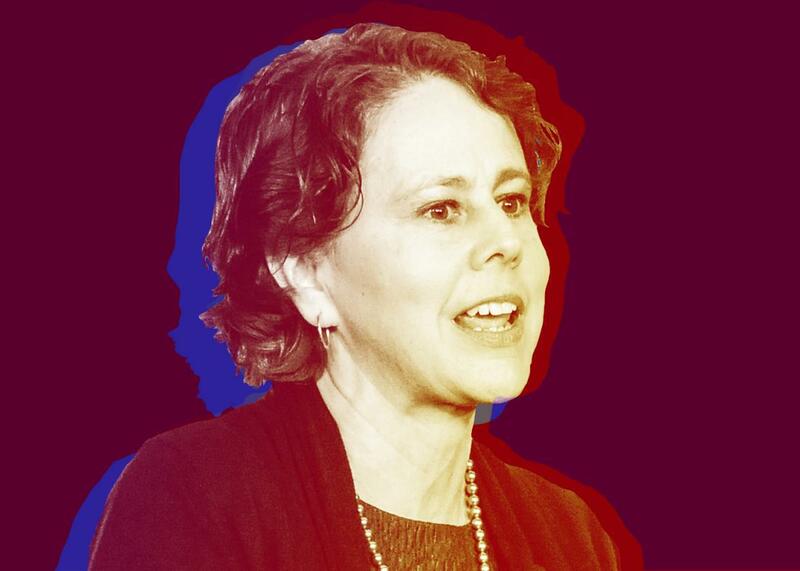 She sits down with Isaac Chotiner to discuss the mechanics of the Trump administration’s war on immigrants, the future of the Dreamers, and the campaign to abolish the U.S. Immigration and Customs Enforcement agency.